The phrase, “New Year, New Me” is one we’ve all heard before—but have you ever thought about applying this mantra to the improvement of your home? After all, your home is essentially a reflection of who you are. 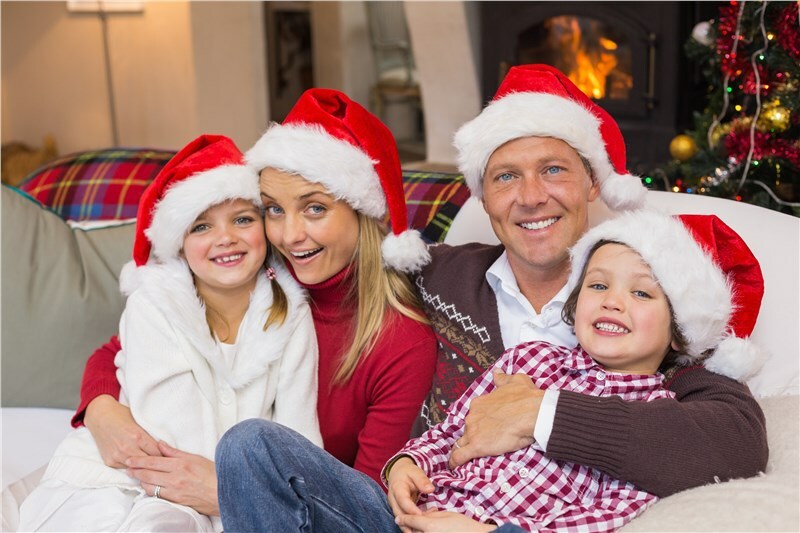 It makes sense to ring in the new year with the resolution to make your home more beautiful, as remodeling can double as an important home improvement and self-improvement goal that further enhances your lifestyle. In fact, a custom bathroom remodel is one of the most popular home remodeling projects for homeowners starting out the new year. This is because the bathroom is one of the most highly used rooms in the home. As a result, the bathroom tends to deteriorate faster than other areas due to hard water use, soap scum, and constant foot traffic, and can quickly turn into an unsightly mess after a relatively short time without proper maintenance. 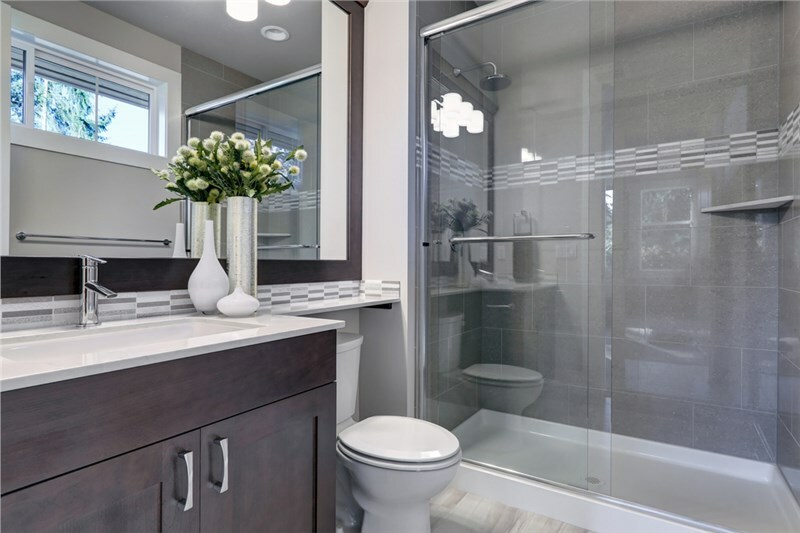 Whether you’re considering a full custom renovation or simply upgrading or replacing your outdated shower or tub, a rejuvenated bathroom is a dramatic upgrade that elevates the quality of the entire home. 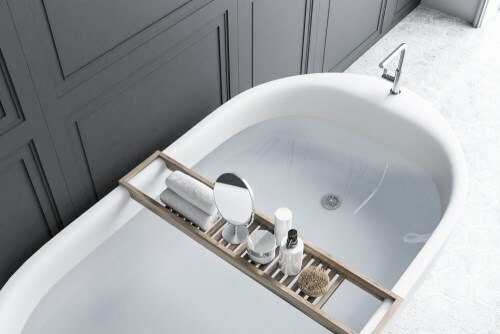 In this article, our team at Luxury Bath of Raleigh explains more about the benefits of a variety of bathroom renovation options, for anyone considering bathroom remodeling in Raleigh in the new year. Boosts Value: A custom bathroom remodel usually guarantees a return on your investment of two-thirds or even three-fourths of the total cost. This means that your entire property value is sure to rise after a bathroom remodel, which is helpful if you’re planning on selling your home. Increases Appeal to Buyers: In case you are planning to sell your home, having a luxurious customized bathroom where occupants can enjoy a pleasant bathing experience (or at least a clean, attractive, and easy-to-maintain bathroom area) will entice interested buyers into purchasing your home. 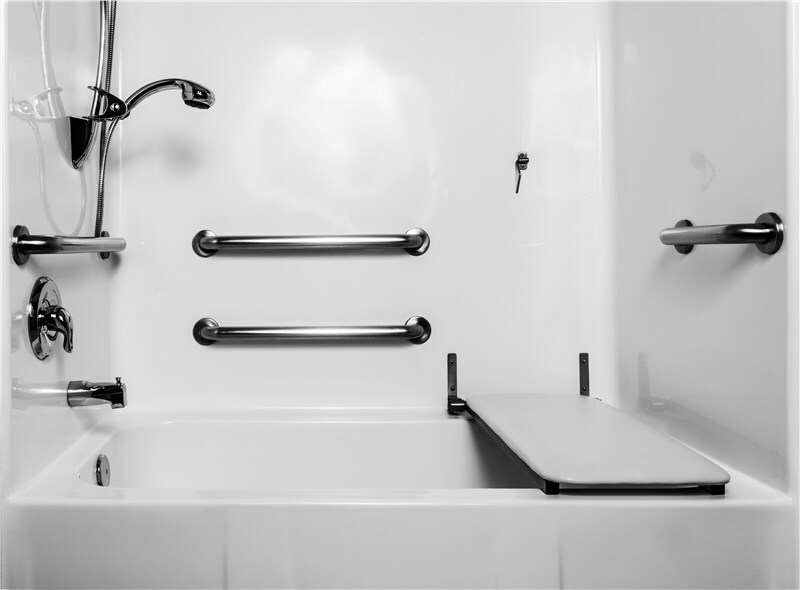 Fix Existing Issues: If your current bathroom has existing problems such as a leaky faucet, mildew, and mold on the walls, or a stained bathtub that doesn’t drain properly, repairs or replacements are necessary. Custom bathroom remodeling in Raleigh can be the answer to resolving these important maintenance issues before they get out of hand. 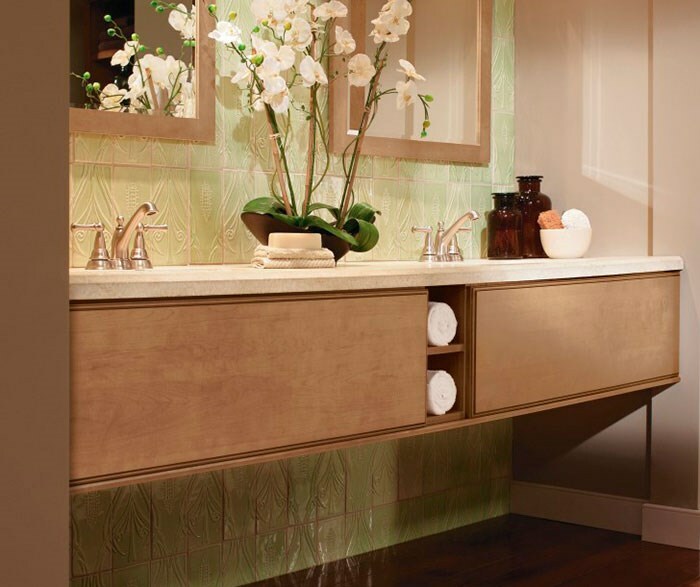 Improve Aesthetics: There are many ways to improve the look and feel of a bathroom—you can change the lighting, strategically place new elements such as a cabinet, repaint the walls to a different color, or replace the tiles. Most contractors offer design services to help you create the perfect theme for your bathroom remodel, and can customize your space into an area you truly love spending time in. Bathroom remodeling in Raleigh can be achieved through a DIY approach, but nothing beats hiring an expert bathroom remodeler who can do the job professionally and flawlessly. Since 1988, our company has been the premier choice for bathroom remodeling in Raleigh. With the help of our team of experienced designers, consultants, and bathroom remodelers, we go above and beyond to make sure our customers are satisfied with their affordable, stylish upgrades. Bathroom Vanities: Whether you’re seeking a classic, traditional, or a modern look, you can be sure that we have the exact design options you’re looking for—or we’ll customize one for you. Bathroom Cabinets: Our designers can help you choose the ideal type of cabinet for your bathroom that’s as functional as it is aesthetically appealing. Crushed Stone Showers: Crushed stone showers are popular design options for those seeking to add a beautiful, earthy, and modern look to their bathroom space. Crushed Tile Showers: Similar to crushed stone showers, a crushed tile shower can attract attention and make your shower area the center point of the space. Bathroom Flooring: Bathroom flooring replacements can make a huge impact on the beauty and style of your bathroom. We have a wide variety of bathroom flooring available in all types of styles and designs. If you’d like to celebrate the arrival of the new year with a brand-new, beautiful bathroom remodel, we’d love to speak with you. To learn more about these products and our other offerings, give us a call at Luxury Bath of Raleigh today. If you prefer, you can also fill out this online form to receive information on scheduling a free, no-obligation pricing estimate in your home.